If the Lancet medical journal ranks healthcare in Cyprus higher than the UK, it must be doing something right. So let’s see how you can access it. Many of us move to Cyprus to live a healthier lifestyle under the Mediterranean sun. All that vitamin D, sea air and fresh food will normally leave you feeling invigorated. But what happens when you need to seek medical assistance for something more serious than mild sunburn? Currently, you probably know where your nearest hospital is, your doctor’s name and the best time to make an appointment, but once you’re in Cyprus you’ll be starting from scratch. 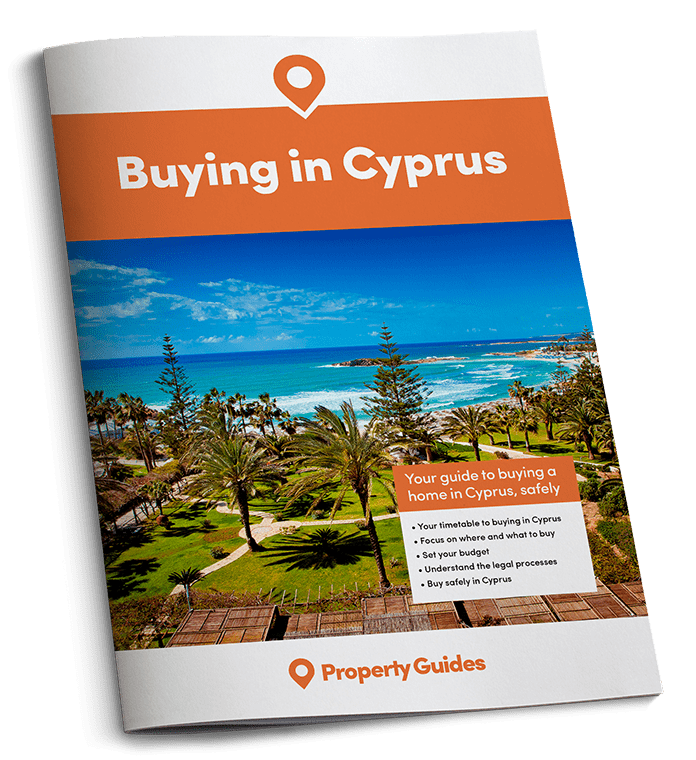 So let’s take a look at how you can access healthcare there, a subject as vital for second homeowners who spend long stints in Cyprus as it is for new permanent residents. Like the NHS in the UK, the public healthcare system is funded by taxes. Before you jet off to Cyprus, visit the Department for Work and Pensions website for more information about your entitlements. The Ministry of Health, which administers the health system in Cyprus, charges a small fee for a GP or specialist visit. Prescriptions are noticeably cheaper, however, at €0.50 – fees for medicines or laboratory test results must be paid in advance, by purchasing health stamps when registering with your doctor. If you use the island’s Accident and Emergency services you will be charged €10 at the hospital upon arrival – if convenient – but EU and Cypriot pensioners are exempted from this cost. Non-medical card holders are able to use the services of public hospitals by paying €15 for a visit to a GP and €30 to see a specialist. 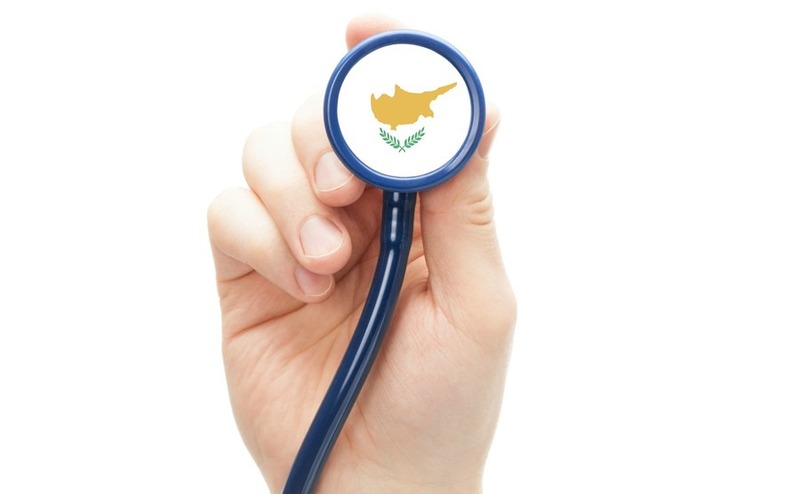 The healthcare system in Cyprus is of a high standard and recognised by the World Health Organisation to be on par with other developed countries. In fact the Cypriot system has been ranked higher than its British counterpart in a recent global study published in The Lancet medical journal, which rated countries in terms of their quality and access to healthcare. Will you opt for private healthcare in Cyprus? However, it’s worth noting that it may not cover all the services you currently have access to on the NHS. Therefore, many British expats and regular visitors to the island decide to take out private health insurance. By doing so you will be able to guarantee when you will be treated, where you will be treated (typically in private hospital facilities with en-suite rooms), who will be treating you (usually you can choose your consultants and specialists), and how you’ll be treated (in some cases, using treatments and drugs that are unavailable on the NHS). Paphos alone has three good private hospitals. Many British expats and regular visitors to the island decide to take out private health insurance. For a 50-55 year old with a good bill of health moving to Cyprus, private health insurance prices start at around €180 (£160) per month, rising to just over €450 (£400) per month depending on the level of cover you choose to take out. This decision usually impacts the amount of preventative care, wellness care and outpatients care and tests you will be covered for.